Thanks! 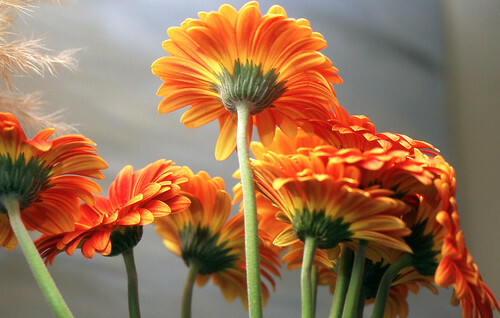 That was a great bouquet of gerberas. They lasted a long time.